The 1-hour cruise in Szolnok leaves on each weekend and public holiday at 11, 15 and 17 o’clock. Ship is cruising up the river towards railway bridge then turning before it (2-300 m). 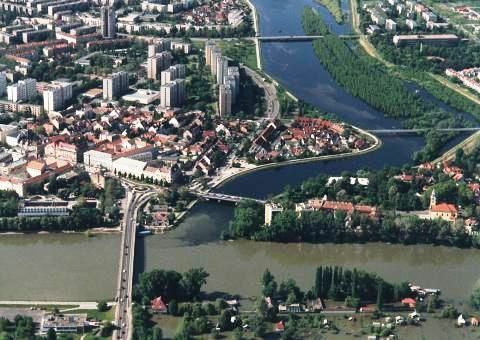 On returning it goes through the city, passing the urban footbridge (Tiszavirág bridge) then turning back to the marina next to Tisza Inn. (AGÓRA, Hild tér 1., tel: +3656/420704), before leaving on the board exactly. 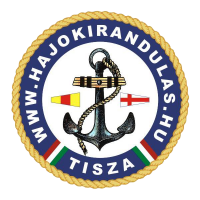 *Please, groups contact us at least 2 days before cruising by email ([email protected]), marking the exact date and number of guests or contact the Tourinform office in Szolnok (Hild tér 1. (AGÓRA)).